Ahhh spring is in the air! Who is ready for spring? 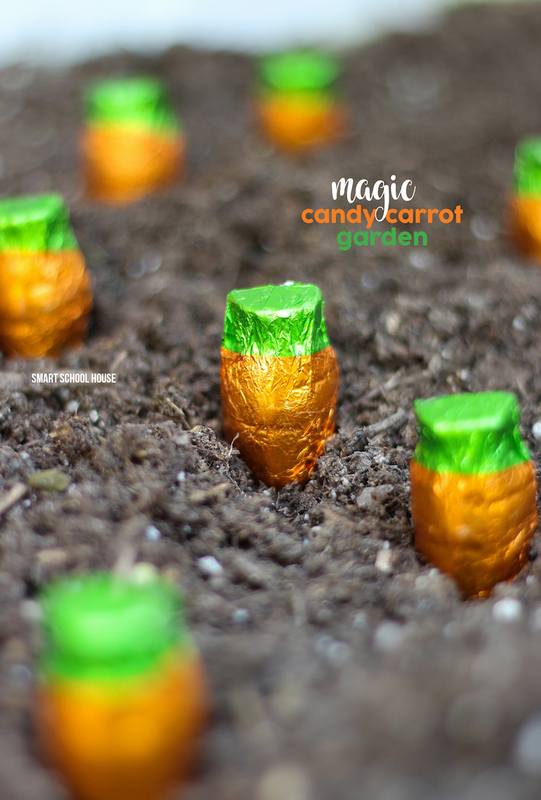 Today I’m showing you how to grow a magical candy carrot garden just in time for spring! Using candy “seeds” and a little imagination (plus help from parents), your kids will be thrilled with what they grew!